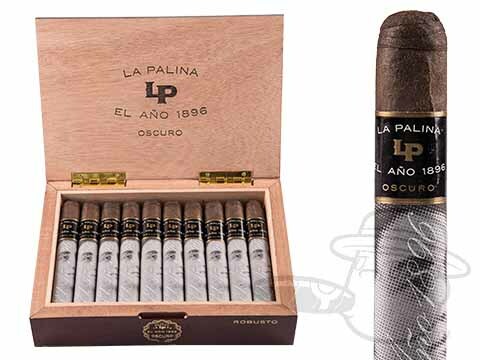 Paying homage to the birth year of La Palina cigars, the El Ano 1896 is a brilliantly nuanced offering that tastes like a celebration. A textured and oily San Andres wrapper adorns this rich mix of Dominican long-fillers to bring you boatloads of lush flavor with tones of deep earth, bold espresso, cocoa, powder, walnut, subtle pepper, and hints of smoky leather. Full in body and adventurous in well-rounded flavor, the El Ano 1896 smokes like a more complex Padron 1964 at a much more reasonable price. How’s that for a ringing endorsement? Grab yours here and save the most.